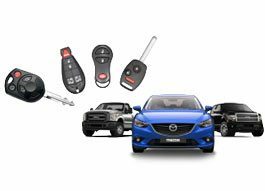 Getting new car keys made in today’s day and age can become a hassle simply because new keys cost a lot and second since there is a lot of sophisticated technology involved, there is a good chance that even your car dealer will take some time to furnish new keys. But if you need new car keys and you end up choosing us, you will be pleasantly surprised to see how accurately and quickly we make new car keys that too at a fraction of the cost that your car dealer will charge. Golden Locksmith Services has helped countless commuters in Pompano Beach, FL by making new car keys on the side of the road in a single session. 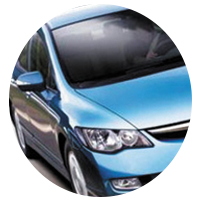 Get quality car keys made quickly. Call us on 954-283-5224 today!